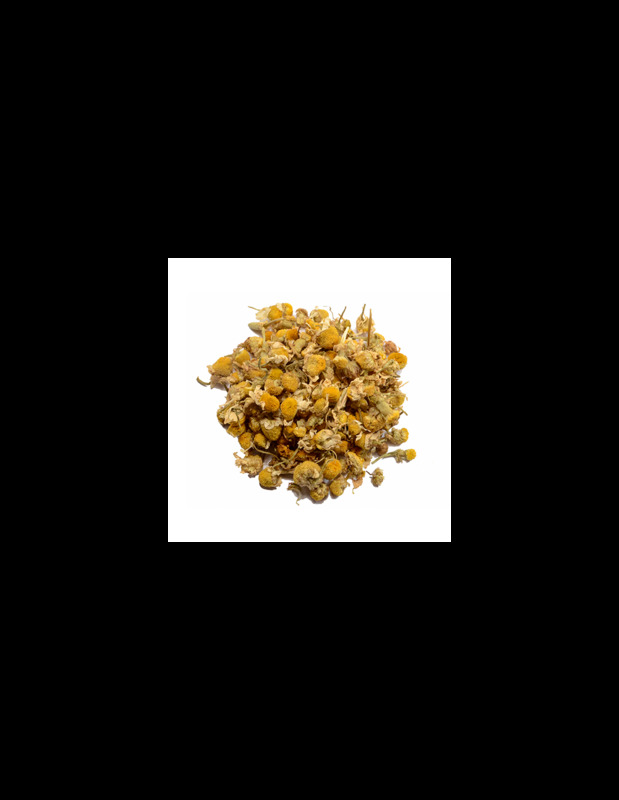 The German Chamomile (Chamomilla recutita) is a medicinal plant known since ancient times to cure digestive or inflammatory problems. It is an annual plant that must be sown again every year and there are no known pests or diseases that affect it. Their flowers are collected and infused with these dried flowers. This infusion is beneficial against oral and pharyngeal inflammations, for the stomach and flatulence. 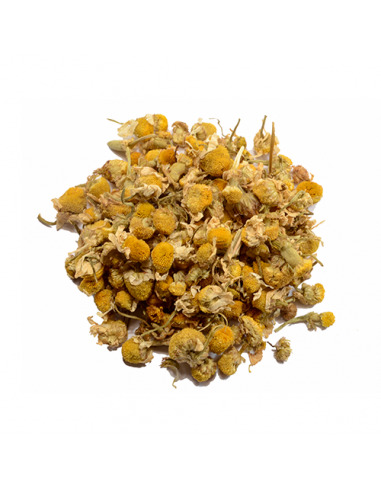 Chamomile is antibiotic and anti-inflammatory also in its topical use.